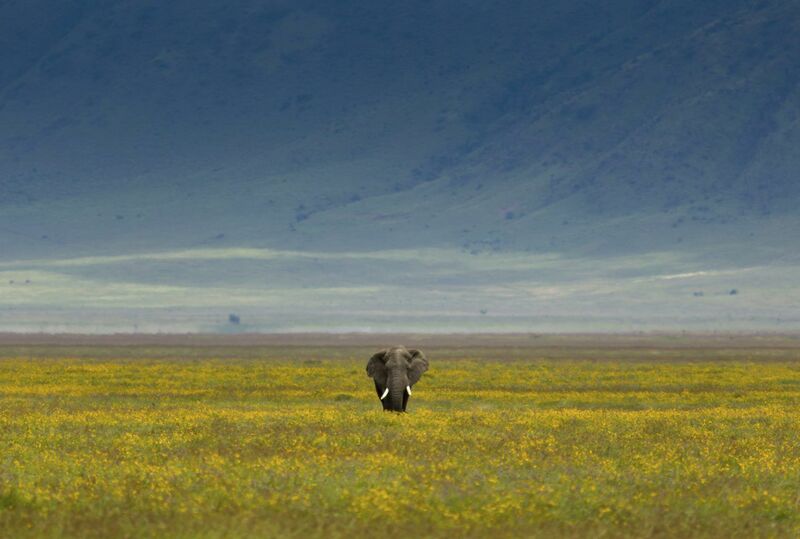 Immensely old, incredibly fertile, the Ngorongoro Crater is a one off. 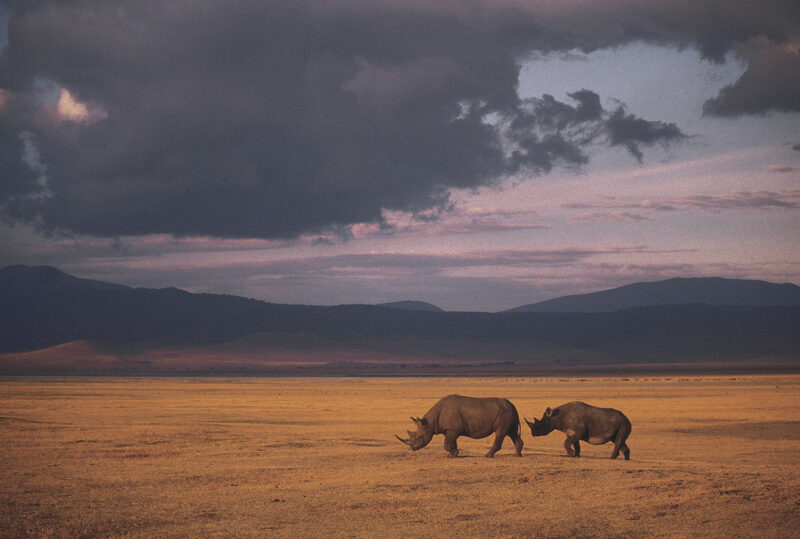 Once the preferred hunting lands of a variety of hunter gather tribes, and later the grazing grounds for first the Mbulu, then the Datoga, and finally the Masaai, it was eventually visited, in 1892, by the Austrian cartographer and writer, Oscar Baumann, whereupon news of its wildlife numbers reached Europe. 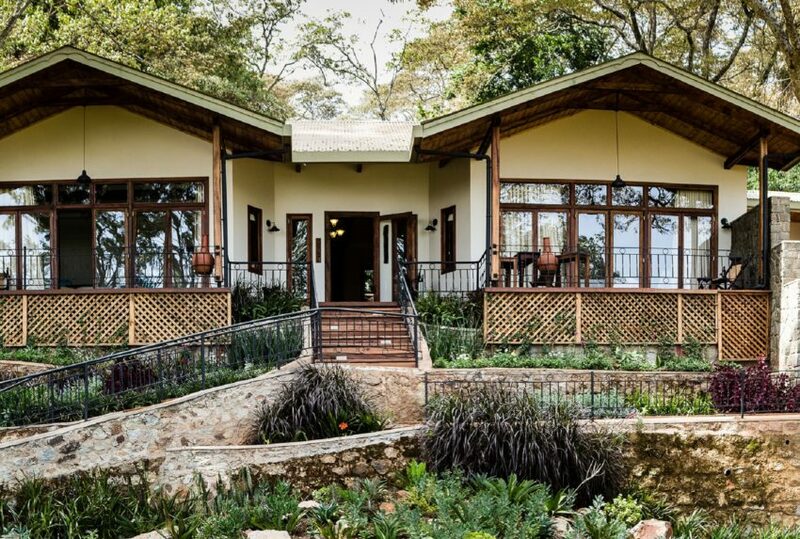 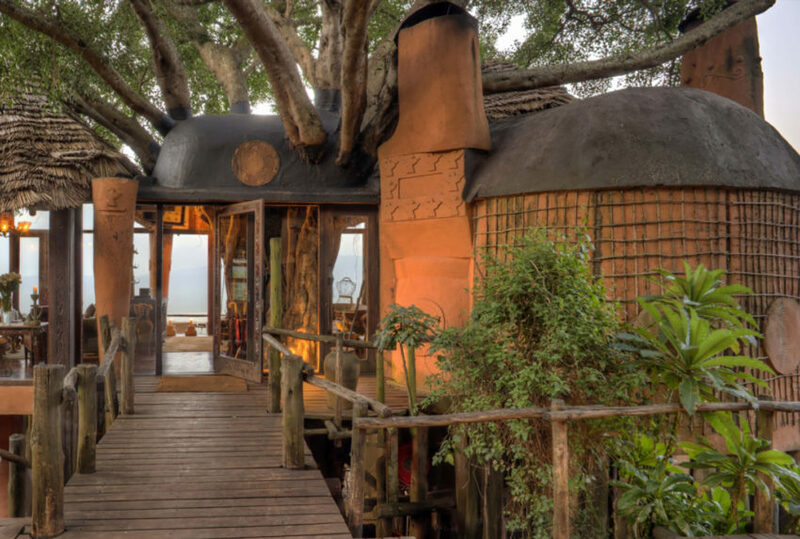 Set in the astounding Ngorongoro Conservation Area, it is now one of the most requested destinations for Africa luxury safaris. 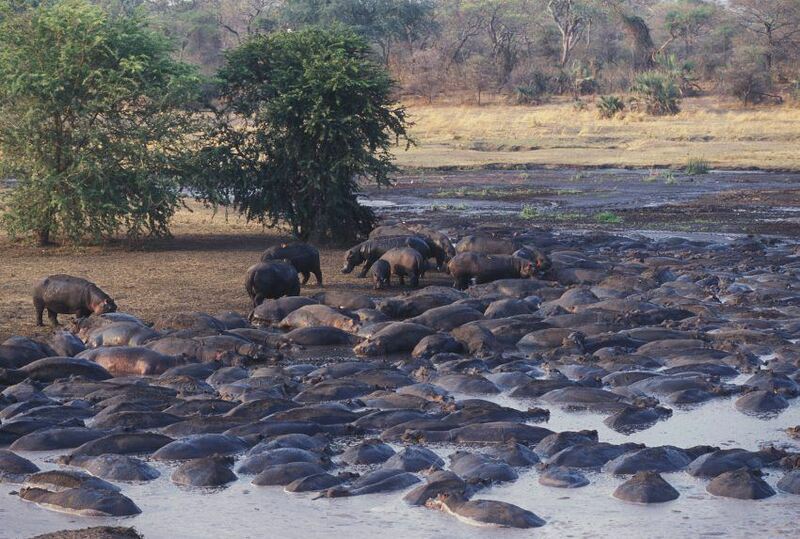 Containing upward of twenty-five thousand animals, it is the only home to the majority of its non-migrating animals. 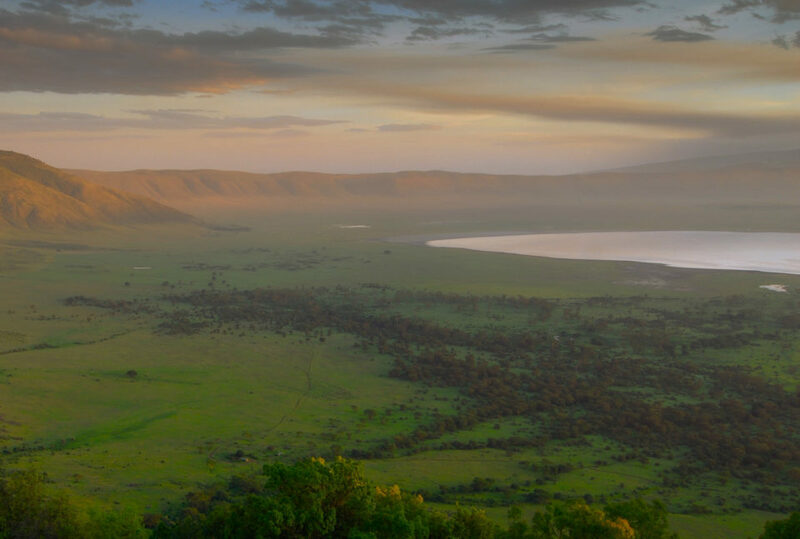 As such, with its range of plant life (from heavily forested rims to plains decked floor), together with its many sources of water, the Ngorongoro Crater is able to support much of East Africa’s diverse wildlife. 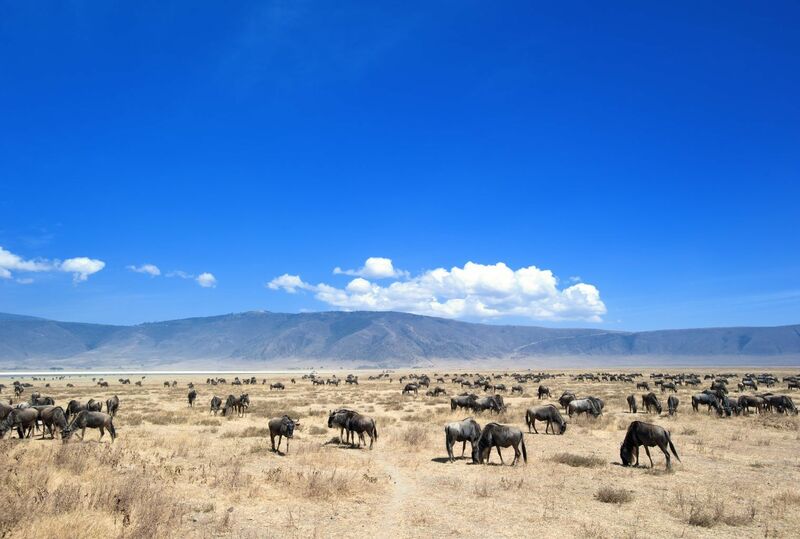 Unfortunately, given the lack of movement – both in and out of the crater – by many of its resident animals, the crater plays host to a number of diminishing gene pools. 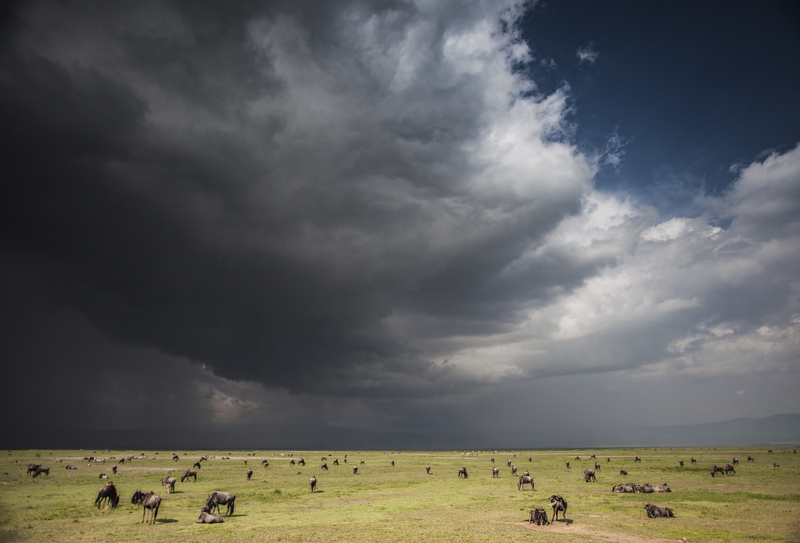 The Ngorongoro lion, for example, suffers from a troubling range of genetic disorders. 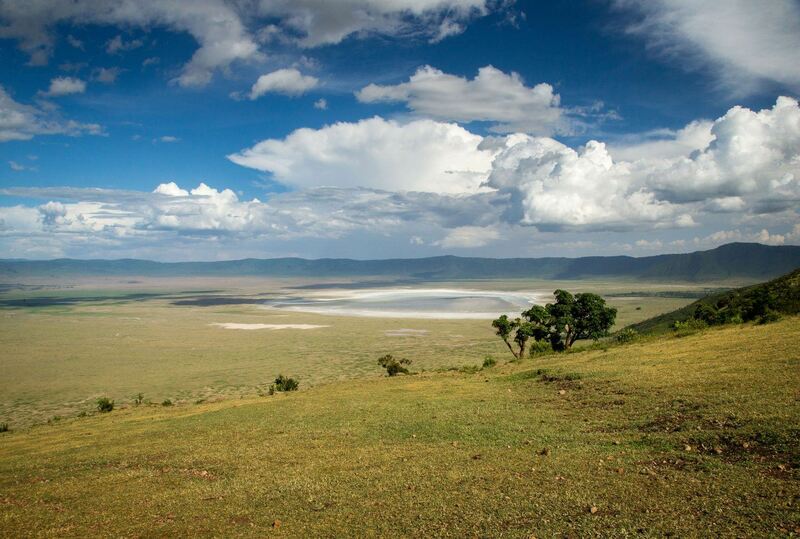 World famous, and the subject of on-going scientific interest, Ngorongoro Crater is at an interesting stage. 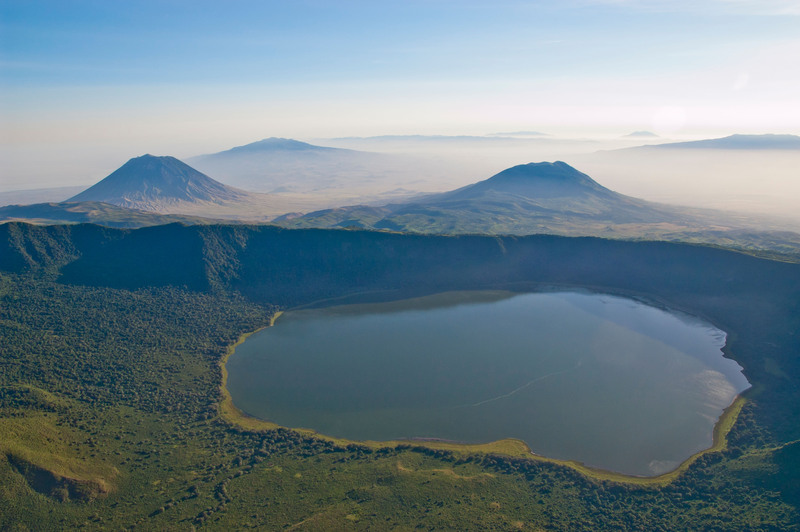 Its funding comes largely from paying visitors, but it is the high level of tourist interest that puts pressure on its crater’s ecosystem. 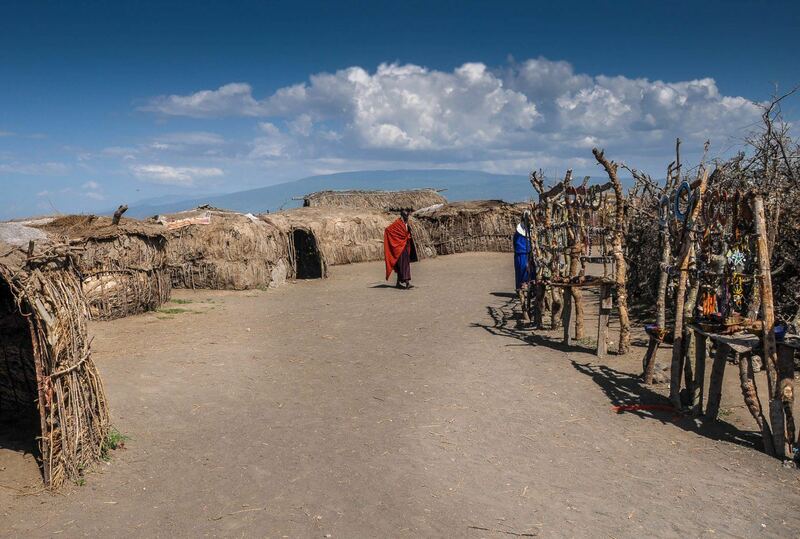 Twenty-five percent of the water, for example, that should drain into Lerai Stream – which, in turn, feeds into the crater’s major water source, Lake Magadi – is now siphoned off by the area’s camps and headquarters. 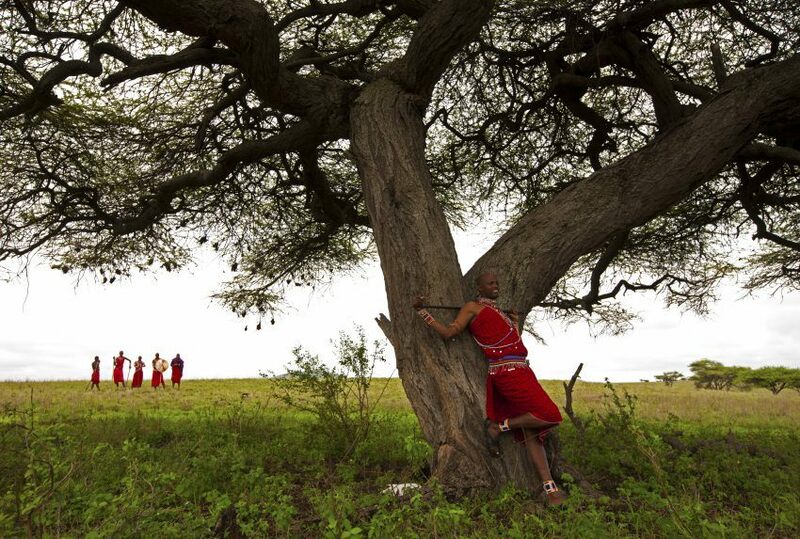 Furthermore more, the 2009 Ngorogoro Wildlife Conservation Act has had a longterm impact on the region’s Maasai population, forcing many of them to move out of the area. 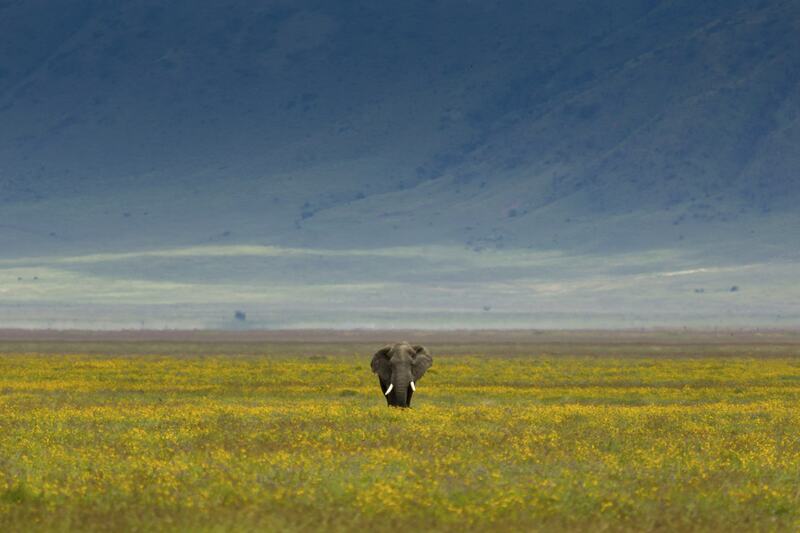 However, with its relatively new burning policies, the Ngorongoro Crater continues to support its resident wildlife. 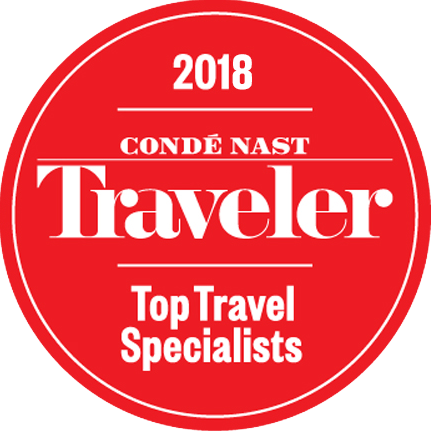 To find out more about Travel To The Ngorongoro Crater and to arrange your tailor-made trip, get in touch with us today.